To fill out forms, click on the link and a window will pop-up. Fill out the information to the best of your ability, if you have any questions, there is a box below each form to add additional comments. 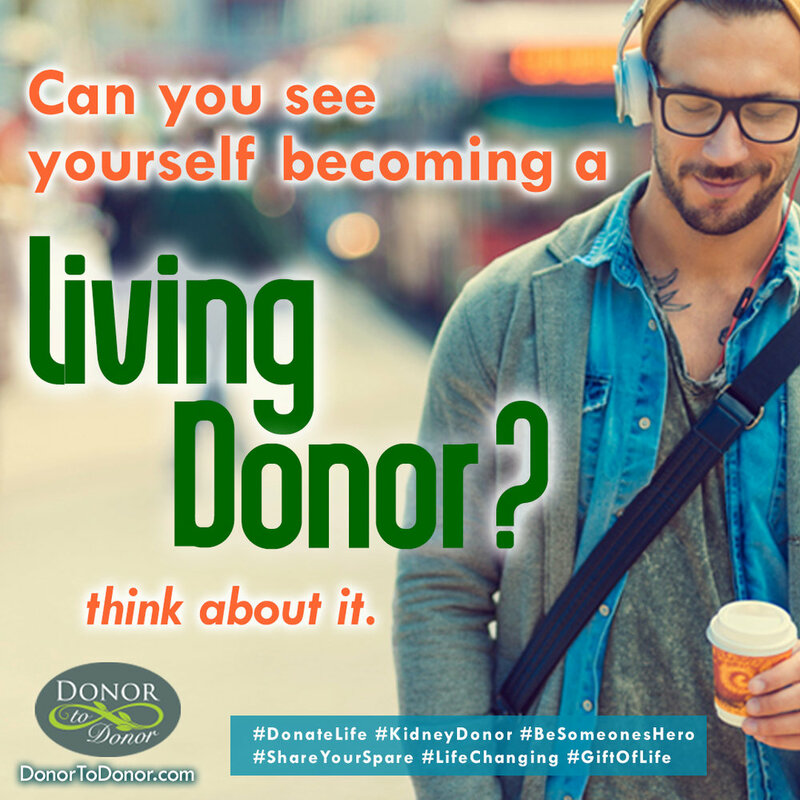 Have you been told you need a transplant? We appreciate you submitting your information. Someone from our team will be in touch with you as soon as it has been reviewed.